Emily Deichsel is a PhD student in the Epidemiology department at the University of Washington. She received her MPH in epidemiology from University of California where she spent time as an intern with Los Angeles County Department of Public Health in the Substance Abuse Prevention and Control Department. After receiving her MPH, Emily spent on year in Peru on a Fulbright-Fogarty fellowship researching incidence, severity, and etiology of travelers' diarrhea. 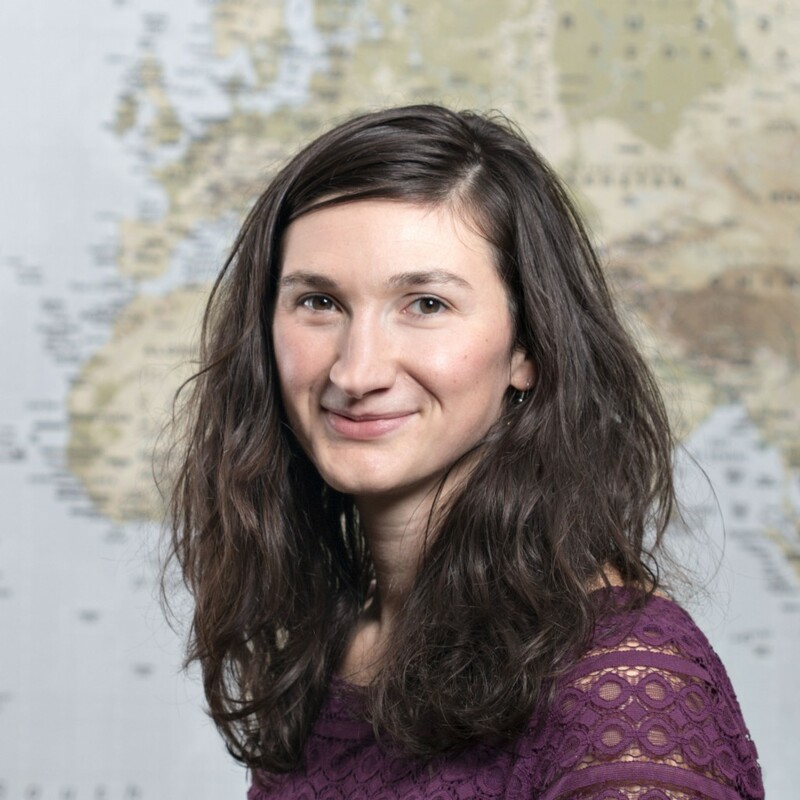 Emily's dissertation at UW will assess the contribution of maternal health factors on infant diarrhea and growth among exposed, uninfected Kenyan infants. She also works as the study coordinator for the UW Kenya sites of a WHO clinical trial assessing the optimal use of antibiotics in young children at high risk of diarrhea associated mortality.